I always like it when I see an author whose books are showcased in my favorite bookstore for the first time. Meaning, there's another kind of story to be read -- with its own taste, style, texture and imagery. Michael Gruber was already writing books for quite a long time, but it was the first time that I saw a copy of his book in my favorite bookstore. I was intrigued to buy his book because the author himself is still a mystery to me: would I like his book, would his style be the kind I was looking for or would his story live up to my expectations... All of these were answered -- after I read one of his books, The Witch's Boy -- with a resounding "Yes!" 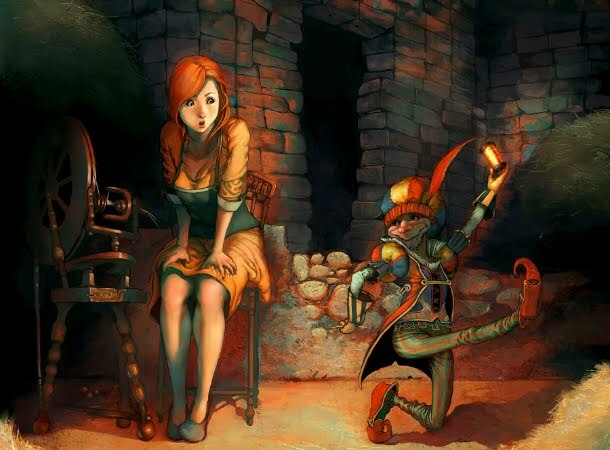 This critically acclaimed tale of a witch and her goblin-child is wholly original, and the legendary characters of old who touch their story -- Cinderella, Rapunzel, Rumplestiltskin -- are made new through Michael Gruber's imaginative lens. Gruber's literary voice is as magical as his imagination. 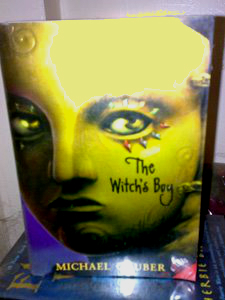 With The Witch's Boy he has created a wondrous journey through the realms of magic.